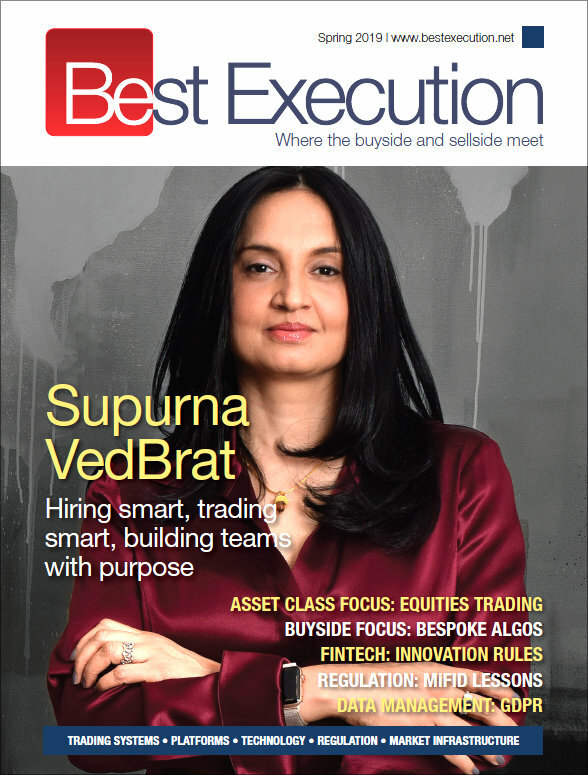 Best Execution magazine is sent direct to over 7,000 industry participants; comprising the buyside, sellside, market infrastructures and technology vendors. It is predominantly targeting the Northern Hemisphere financial centres but is increasingly global in reach and includes hundreds of day-to-day and strategic decision makers. To download a copy of the Summer 2019 issue editorial synopsis – click here. To download our advertising specifications – click here.